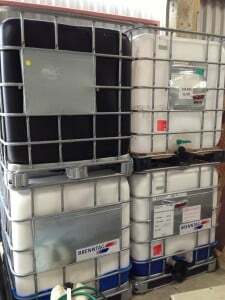 We have a supply of second hand IBC Containers for sale. These have all been previously used, normally for products such as scented oil or detergents. The price of these are currently £25 each but does not include delivery. The items are located in the postcode area of BH19 and we can deliver locally or arrange a courier for you, for which we will need you postcode and delivery address. To make a purchase please contact us to discuss payment and delivery.